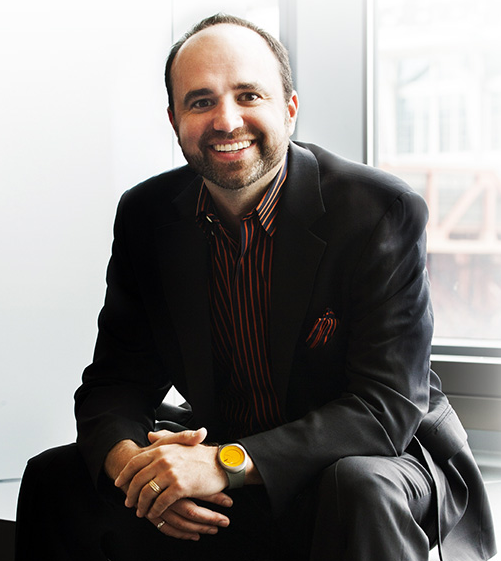 DOYO Live, a digital marketing and interactive design conference being held in Youngstown, Ohio, on August 4, 2016, is proud to announce that Joe Pulizzi, Founder of The Content Marketing Institute and Content Marketing World will be the keynote speaker at DOYO Live. Joe is recognized as one of the Top 50 Influencers in the world on digital marketing. DOYO Live, a digital marketing and interactive design conference being held in Youngstown, Ohio on August 4, 2016, is proud to announce that Joe Pulizzi, Founder of The Content Marketing Institute and Content Marketing World, will be the keynote speaker at DOYO Live. Joe is recognized as one of the Top 50 Influencers in the world on digital marketing. DOYO Live founder, Dennis Schiraldi, is a local entrepreneur who grew up in the Youngstown area and held positions as a marketing and sales executive in Cleveland, New York City and Columbus, Ohio, moved back to Youngstown three years ago to help with the revitalization efforts in the Mahoning Valley. In the process of speaking and attending a number of national conferences. Dennis got an inspired idea to create a world class digital marketing and interactive design event in Youngstown, Ohio. The highlight of the event will be Joe Pulizzi’s keynote address on content marketing, which his talk is being sponsored by The Mahoning County Career Tech Center (MCCTC). All participants will receive a free copy of Joe’s latest book, Content Inc. also being sponsored and provided by MCCTC. DOYO Live will feature 15 breakouts sessions with 90% of the talent residing in the Youngstown, Ohio area. These breakout sessions will have a variety of topics that will benefit all those in marketing, design, sales and business. A second keynote speaker has been added to the venue, Nate Riggs from NR Media Group, also presents at a number of national conferences. Will give a lively presentation on HubSpot’s Inbound Marketing Methodology. In addition to the two keynote speakers and 15 breakout sessions, there will be a thought leadership panel to discuss current trends in marketing and design. Experts will be on hand to conduct workshops on social media, branding design and content marketing strategy. All attendees will get a complimentary copy of Joe Pulizzi’s latest book, Content Inc. sponsored by MCCTC. Lunch is included in the registration fee, which will be provided by a food truck court. Immediately following the event there will be a networking party at the M Gallery provided by NYO Property Group. 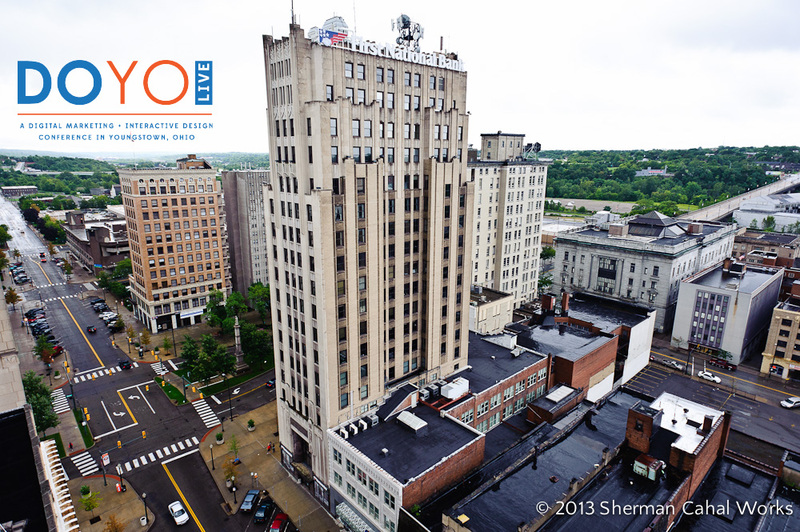 DOYO Live sponsors include: The Youngstown/Warren Regional Chamber, MCCTC, Youngstown Williamson College of Business, Small Business Development Corporation and NYO Property Group. Nate Riggs – Keynote speaker CEO of NR Media Group. Workshops – Social media, content marketing, blogging, etc. Networking Event – Hosted at the M Gallery, sponsored by NYO Property Group.